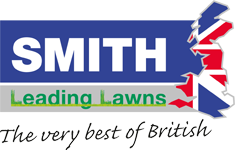 Welcome to Smith Leading Lawns, we are one of the UK’s leading suppliers and installers of artificial grass based in Sleaford, Lincolnshire. Leading Lawns has a high quality range of artificial grass, which is manufactured in the UK using state of the art machinery, and the finest materials. Our artificial grass lawns and turf feels soft and natural, are fully UV stabilised and stays green all year round. You don’t have to worry about maintaining your artificial grass as you won’t need to water the turf, which means no weeds and no mowing. Our artificial garden turf and grass lawns create no mud so your pets can play happily in your garden without the mess. 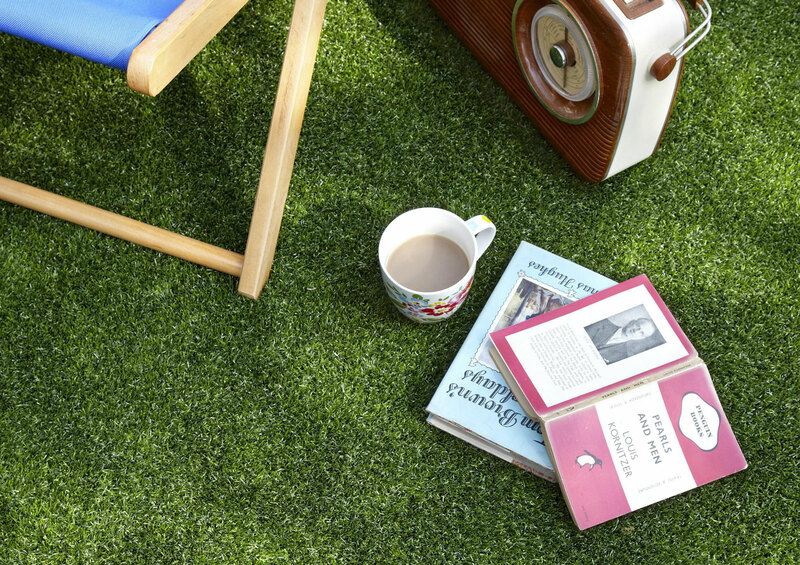 In the summer you won’t have to worry about hay fever as our artificial grass is pollen free. Our garden turf lawns have a wide range and are available and can be installed in a variety of textures and pile heights, meaning we have exactly the right garden turfs for you. Whether it’s for garden lawns, pool surrounds, play areas, holiday homes, exhibition floors, or putting greens – Smith Leading Lawns have the right solution for you. 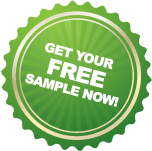 We are highly recommended artificial grass turf suppliers and installers. Don’t believe us? Look to the right and see what our customers say.